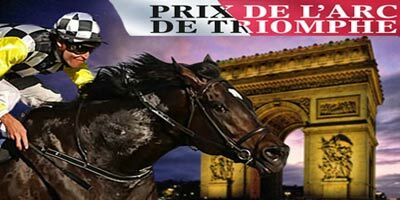 The Prix de l'Arc de Triomphe will be run on Sunday October 2 at Chantilly and we have a field of 16 engaged for the 1m4f contest with horses from France, the UK, Ireland and Japan clashing in a mouthwatering contest. This article contains our 2016 Arc De Triomphe betting preview including tips, predictions, enhanced odds, free bets and no deposit bonuses on the race! One of the biggest Flat races of the season, the Prix de l’Arc de Triomphe moves to Chantilly for the 2016 renewal due to its’ traditional home, Longchamp, undergoing significant redevelopment works. POSTPONED ran out a most impressive winner of the Coronation Cup when last tackling the mile-and-a-half trip. His unbeaten run now stretches back to last year's King George and it is impossible to crab his versatility, durability and sheer talent. MAHAHIKI is the current second favourite and the Japanese 3-year-old has only tasted defeat on one of his six career outings to date, with that coming in the 2000 Guineas in his home country. The Deep Impact colt has proven himself to be a top-class competitor on his home soil, having won a Japanese Group One over this trip back in May, and followed up with a narrow defeat of Midterm here in the Prix Niel last time, where he looked to win a shade cosily. HARZAND tasted defeat for only the second time in his career when disappointing behind Almanzor in the Irish Champion Stakes. This hig-class colt has won first four times this term, including Derby at Epsom and Irish Derby at the Curragh. He drifted after finishing well behind Found at Leopardstown a few weeks ago but got struck into there and likely wouldn’t have appreciated the 10f trip in such lofty company. FOUND has finished no worse than third in any of her starts since finishing a disappointing ninth in the 2015 renewal of this contest. Winner of the Breeders’ Cup Turf, beating 2015 Arc winner Golden Horn, she has won just once since when beating Success Days at the Curragh to land the Mooresbridge Stakes. She has finished in the runner-up spot in each of her last five starts, including when beaten less than one length behind French crack Almanzor in the Irish Champion Stakes. NEW BAY finished third to Golden Horn and was only beaten a couple of lengths. That, however, followed an excellent season where he won the French Derby at this track before landing a couple of Group 2’s in prep for his first Arc bid. This horse already has a Chantilly win in his backburner, landing the Group 1 Prix du Jockey Club in May last year ahead of Aidan O’Brien’s Highland Reel. The 2015 French Derby winner went down with all guns blazing in a three-way battle for second with Flintshire and Treve in last year's Arc. THE GREY GATSBY won over this course when landing the 2014 Prix du Jockey Club, beating Shamkiyr, but despite plenty of creditable efforts since, he has tasted victory just once since that success. The 2014 French Derby winner recorded a lacklustre effort when only sixth in Juddmonte International at York last time, though, and yet to convince that he is equally effective over this longer trip. HIGHLAND REEL landed three times in 2015, including Secretariat Stakes at Arlington and Hong Kong Vase at Sha Tin. Runner-up to Postponed the time before in the Juddmonte International, the Galileo colt had toughed out a win in the King George VI and Queen Elizabeth Stakes at Ascot under an enterprising front-running ride from Ryan Moore. ONE FOOT IN HEAVEN completed hat-trick in Grand Prix de Chantilly over this C&D in June and better effort still when two lengths sixth in Grand Prix de Saint-Cloud next time. SILVERWAVE is also chasing a hat-trick of wins following successes over this trip at Saint Cloud and over course and distance last time when beating Ito to land the Prix Foy. 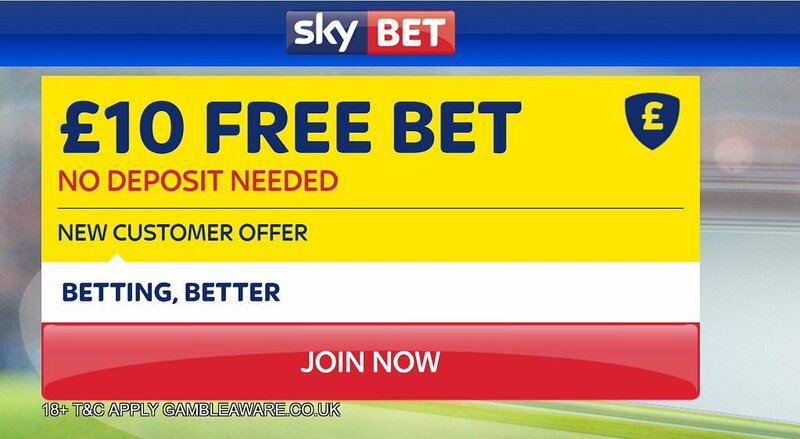 "2016 Arc De Triomphe predictions, betting tips, odds and free bets (Chantilly - 2nd October 2016)"